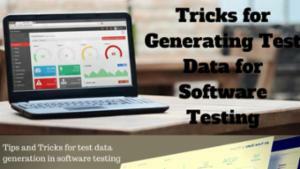 Databases are organized collections of data, most commonly accessed through management systems including schemas, tables, queries and processes that allow users to enter and manipulate the information or utilize it in other fashions, such as with web applications or for reporting purposes. 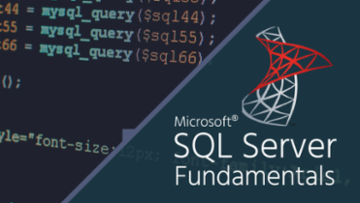 In this article, we will see how we can fix the OLE DB connection error when connecting to an Oracle database using SQL Server Integration Services. 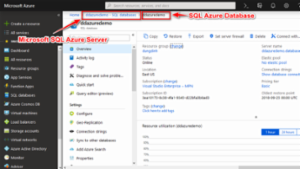 How to configure Fail-over and Geo-Replication for Microsoft Azure Database? 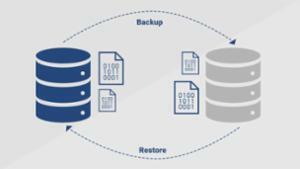 High Availability and Disaster Recovery are two of the most factors to make sure our business running. 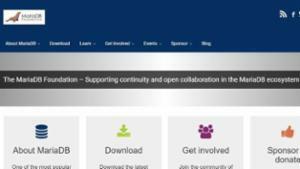 However, it requires much effort to configure and maintain. 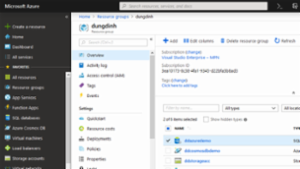 With Microsoft Azure solution, it's quite simple for us to configure. How to migrate data from MongoDB Atlas to Azure Cosmos DB? 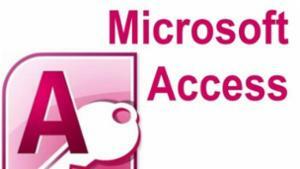 Recently, our client has been planning to use Azure platform and one of the most important factors is to migrate their data from MongoDB Atlas into Azure Cosmos DB. 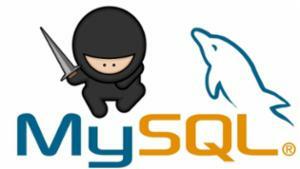 In this article, I would like to summarize some necessary steps to migrate data from MongoDB. 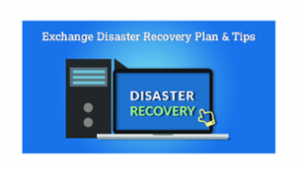 Best Disaster Recovery Plans for Exchange 2016, 2013, 2010 environment. 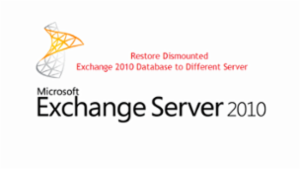 Step by Step guide for Exchange Recovery of Server, Database and Mailbox Level after Disaster (Corruption and accidental deletion) recovery using PowerShell Commands and automated solutions. 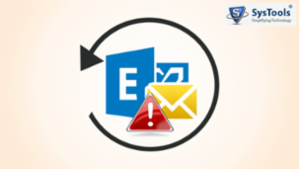 The article will provide methods for admins and users of MS Exchange to recover a disabled mailbox by using Exchange Admin Center and Exchange Management Shell. 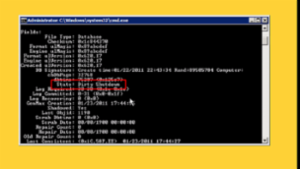 Microsoft has provided built-in ways to connect this disconnected mailbox to an Active Directory user account. Why do we need to migrate from 2007 to 2010/2013 then from 2010/2013 to 2016? 12. 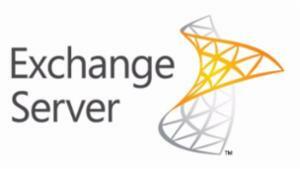 Remove Exchange Administrative Group, if no other Exchange Server is installed in the domain. 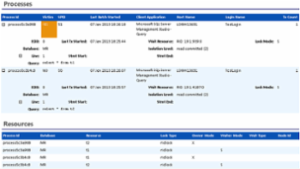 - 2 Servers for Migration steps. 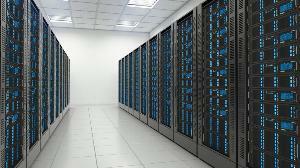 - 2 Server’s if we need to establish 2 parallel Exchange server’s one as a backup server. - 2 SAN/NAS Storage Virtual Disks if we going to use DAG as High Available Database with the same drive letter. 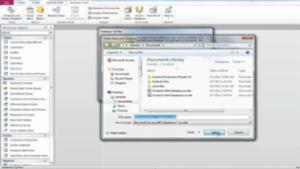 - Windows Server 2012 R2 /2016 License. 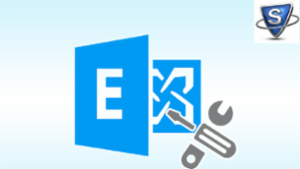 - Exchange Server 2016 License. 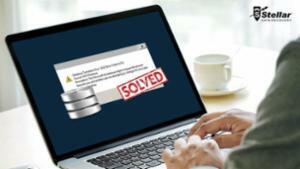 -- Mailbox Exchange Repair & Recovery Software, in case we got corrupted data. - Transaction log (.log file). Are you ready for a Linked Table Manager (LTM): - with a sizable form - which identifies which connections are valid and how many tables are associated with the connection - which doesn't ask you to select the BE multiple times when you've identified tables from multiple sources to refresh? Andrew, my biggest pet peeve about Access training and "how-to" articles is that they address the tools in Access but rarely the underlying design principles that are essential in building a database. Indeed. You make an excellent point, one that I hope Dale (author of this article) and other readers will take note of for future article submissions. Perhaps an article explaining just that? :) Yes, there are already many explanations to be found with Google. The difficulty I see here is that the term "Database" is so broad that to a layman, can also sound such technical a term as to discourage the excitement of learning about it. 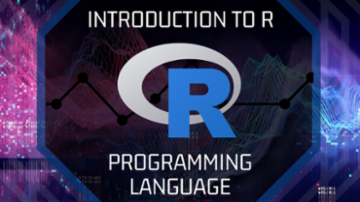 A title like "Learn the underlying design principles involved in building a database" wouldn't likely attract my attention, nor dare I say it, most others who don't have a vested interest in learning Access or other related software. Yet if I saw something I could relate to, like "Learn to organize your favorites so that all browsers can use them" and do that in Access, well, that might be something I'd click on and actually read. The trick is in finding a way to educate using a hook and subject matter that will entice people to want to read and want to learn more. That's why I think different ways of educating on the same topic is so important. 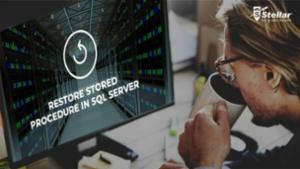 Take the question: What is a database? If I "Google" that as kindly suggested to me earlier by Joe, then the first thing I get is that its "a structured set of data held in a computer, especially one that is accessible in various ways." Sounds too much like programming to me and doesn't really entice me to continue digging in order to learn more. I think that's a core problem of why many don't turn to something like Access and use Excel instead - it's too much like programming. It's only when the penny drops (and for me, it's by reading articles like this one out of need while editing) that you start to get more interested in digging further. Editing articles such as this one prompt me to ask the question, how can I relate what I do in Excel, to do it even better in something like Access? I confess I have a vested interest in promoting for these types of articles, both as someone who wants to read them, and someone who gets to edit article submission here in a volunteer Page Editing capacity. We already have a ton of technical "how to" articles as you say, but I think that's a good thing and keep them coming I say! Yet I think interestingly written articles that will attract the "Joe Averages" of the world, who use Excel to store information in mostly because it seems easier to come to terms with using, yet will never know until enticed to dig deeper just how much easier life could be by delving into the cryptic world of databases. 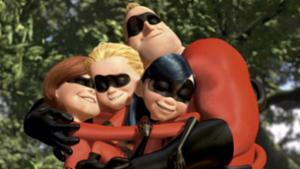 Look for a book by Michael J Hernandez, "Database Design For Mere Mortals"
Thanks for the heads up. I'll most certainly do that. for those of you using the Linked Table Manager, the latest version (posted in the original article) is 1.14.07, which fixes several bugs, including one which caused the linking operation to fail if the path to the backend is > about 100 characters (has to do with the Title property of the FileDialog). 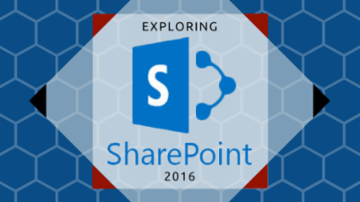 Getting Error, Export Database to PST file failed in In Exchange 2016/13/10 due to file size, bad items, syntax error of Powershell commands. 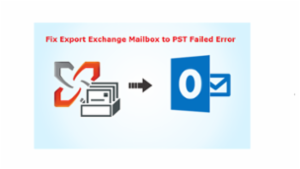 Fix file status issue by directly exporting mailboxes of Exchange into pst format via the export utility. 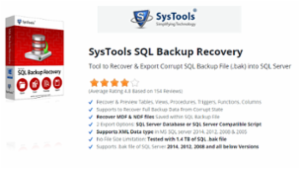 In Exchange Server 2003 and 2007 the command isinteg is used to check the health of database and to repair Exchange Database. 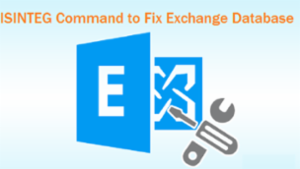 If the command is not successful to restore a corrupt damaged Exchange Mailbox. 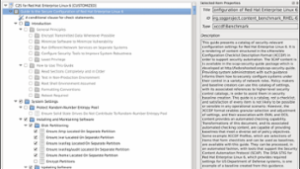 try an automated solution as isinteg command supports Exchange 2007 and below versions only. 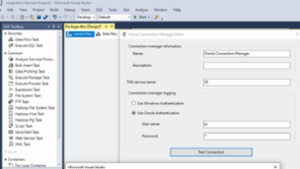 Learn how to reduce mailbox database size of Exchange 2016,2013, 2010, 2007 and other versions. As Storage Limits for Exchange Mailboxes in Exchange versions are different. Try to use Defragment mailbox to remove whitespace to shrink the mailbox size of Exchange Mailboxes to increase performance.